What is Total Cost of Ownership? 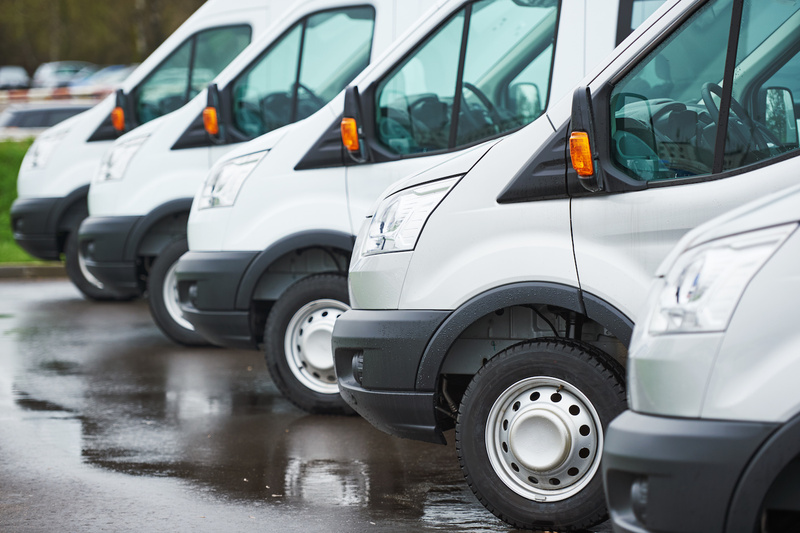 Total cost of ownership (TCO) is a financial estimate, which includes a broad range of inputs, intended to help buyers and owners determine the direct and indirect costs of their fleet. Looking for Fleetio Manage terms and definitions? Streamline maintenance provider orders, approvals, billing and data capture. Stay on top of PM tasks with scheduling and predictive service reminders. View a complete service history for every vehicle in your fleet. Maintain airtight compliance with electronic vehicle inspections. Create efficiency and maximize uptime with an end-to-end issue management system. Plan, schedule and track detailed maintenance tasks and costs.